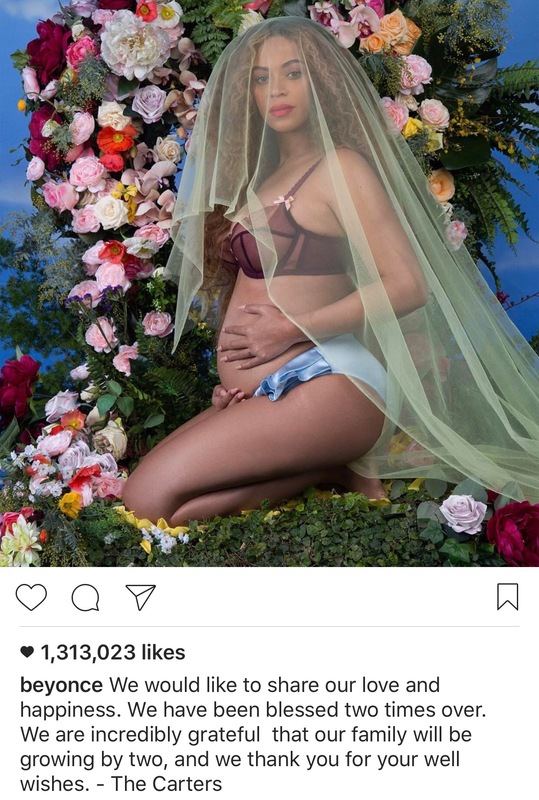 Like only Beyoncé can do… she announced via social media that she and hubby, Jay Z, are expecting not 1, but 2 babies… That’s right! They are going to have TWINS!! Congrats to the couple and big sister Blue Ivy!! Next Next post: Fights Off?!? !